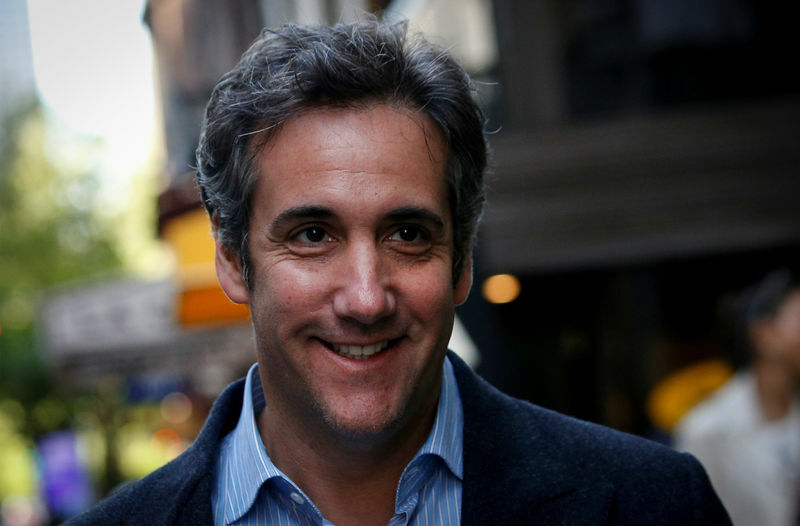 WASHINGTON (Reuters) – A Russian oligarch with links to the Kremlin met Donald Trump’s lawyer Michael Cohen at the Trump Tower in New York City less than two weeks before Trump’s inauguration as president, a source familiar with the meeting said on Friday. During a discussion in Cohen’s office, located on the skyscraper’s 26th floor eleven days before the inauguration, Cohen and Russian businessman Viktor Vekselberg talked about improving relations between Moscow and Washington and arranged to meet again at the inauguration, the New York Times first reported. The paper quoted Andrew Intrater, an American who attended the meeting and manages investments for Vekselberg. The source, who asked for anonymity as private conversations were being discussed, confirmed the New York Times’ account to Reuters by telephone. Cohen and a lawyer for Intrater could not immediately be reached for comment. The paper reported that days after Trump’s inauguration as president in January 2017, Intrater’s private equity firm, Columbus Nova, gave Cohen a $1 million consulting contract, which was now under investigation by U.S. federal authorities. Special Counsel Robert Mueller is conducting an extensive investigation into alleged contacts and dealings between Trump, his associates and Russia, before and after the 2016 U.S. presidential election. Federal prosecutors at the U.S. Attorney’s office in Manhattan are, meanwhile, conducting a separate investigation into financial and business dealings by Cohen. Intrater told The New York Times that Vekselberg, his cousin and biggest client, did not instruct Columbus Nova to hire Cohen as a consultant. Earlier this year, Vekselberg himself was questioned by FBI agents working on Mueller’s inquiry, and was asked about Columbus Nova payments to Cohen as well as more than $300,000 in donations Intrater made to the Republican National Committee and Trump’s inauguration, CNN reported on Friday.